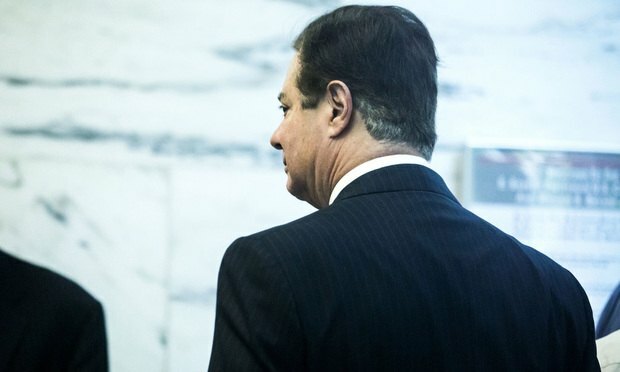 The Manafort judge's interventionist style prompted discussions in legal circles and on cable talk shows about whether he had gone too far, with some observers arguing the judge’s hands-on approach and regular rebukes against prosecutors would have been fodder for a mistrial if the defense had been on the receiving end. From the outset of Paul Manafort’s bank and tax fraud trial, U.S. District Judge T.S. Ellis III established himself as a force inside his federal courtroom in Alexandria, Virginia.